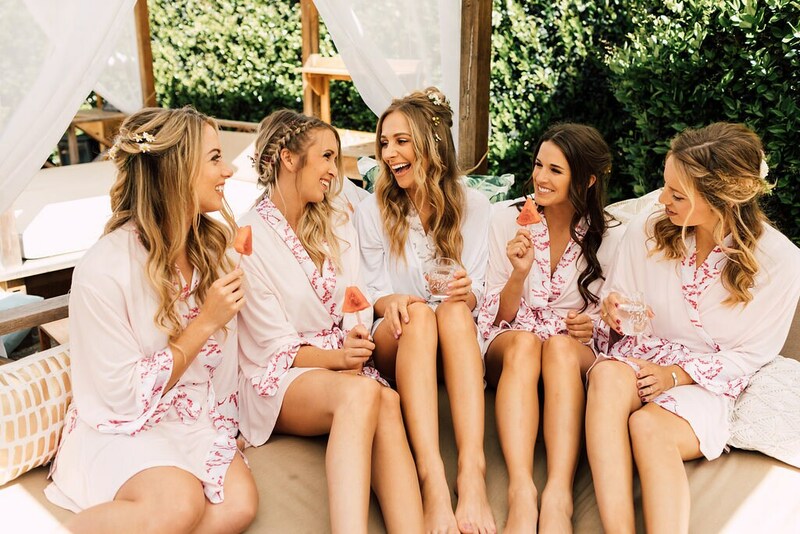 Handmade Bella jersey robes designed to add style elegance and comfort to brides and bridesmaids alike getting prepared for their wedding. 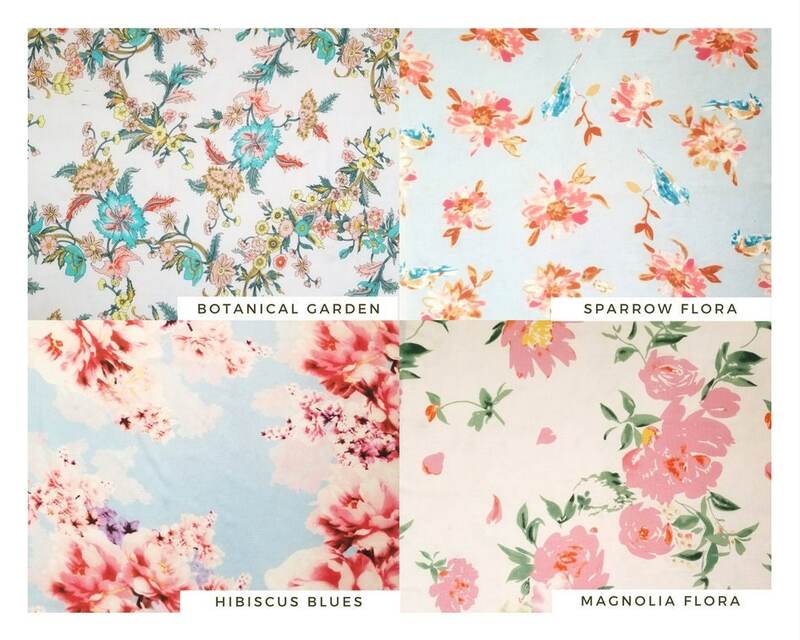 The soft, breathable and flexible jersey fabric is both gorgeous to look at and comfortable. 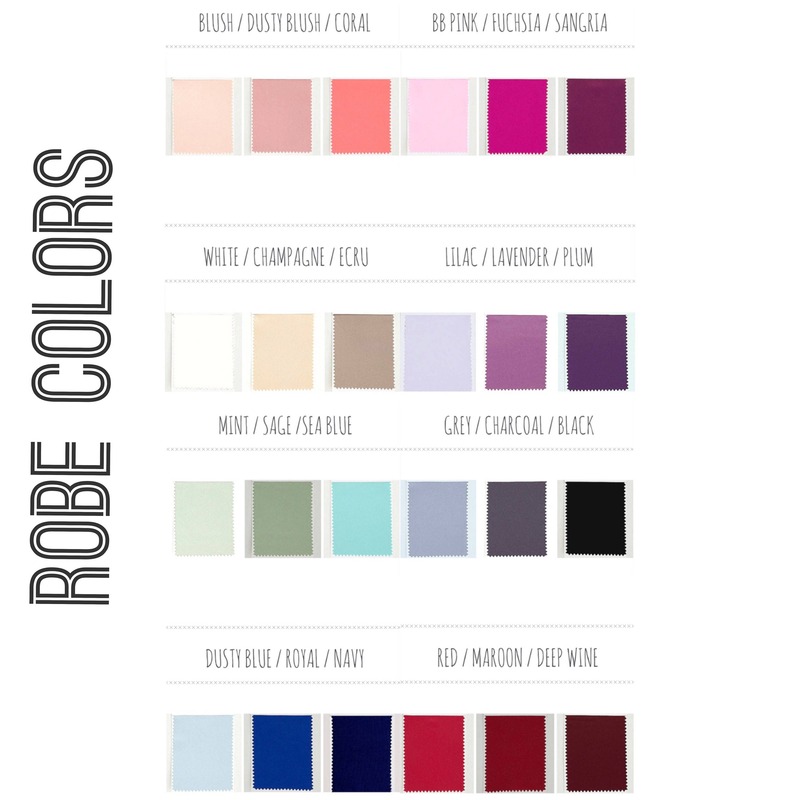 With over 20 colors to choose from it is easy to design the robes that will perfectly compliment the colors of the wedding. 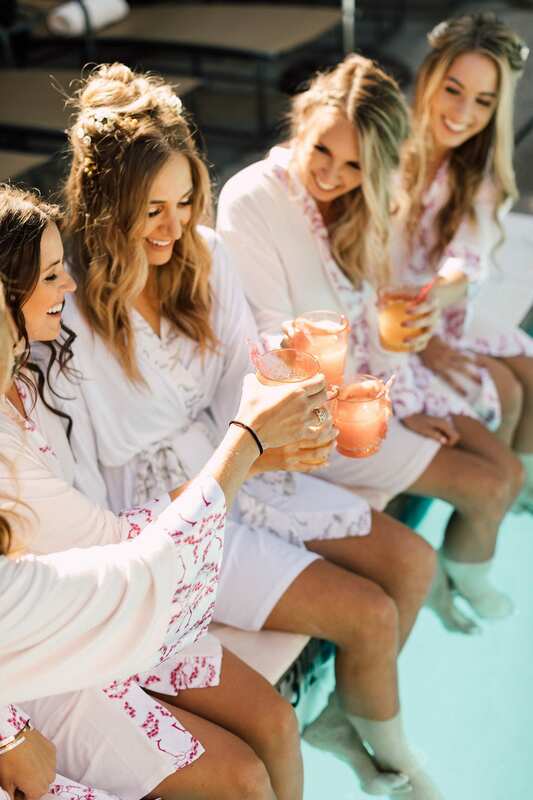 The quality and comfort make them perfect for casual wear around the house making these robes the perfect gift for bridesmaids to wear more than once. 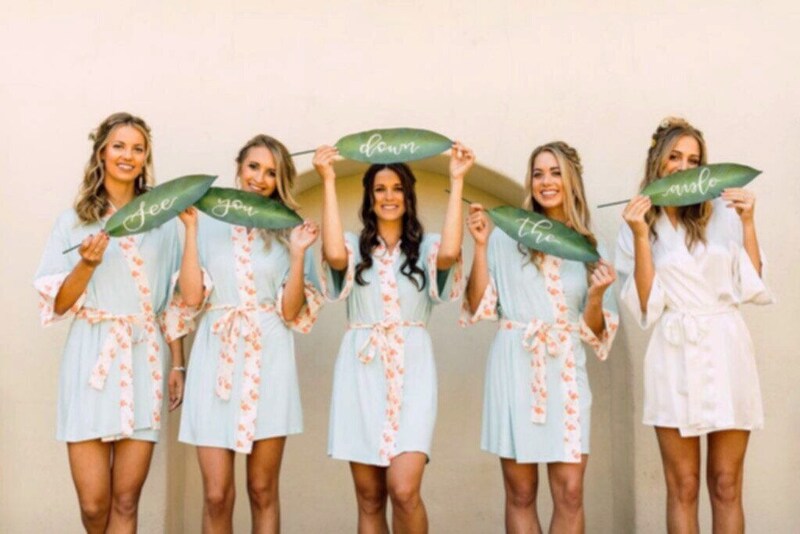 It features about mid-thigh length(offer free alterations) and comes with an option to make the robe more unique by adding a personal touch, yes we do offer to monogram this robe on both the front left panel or the back. 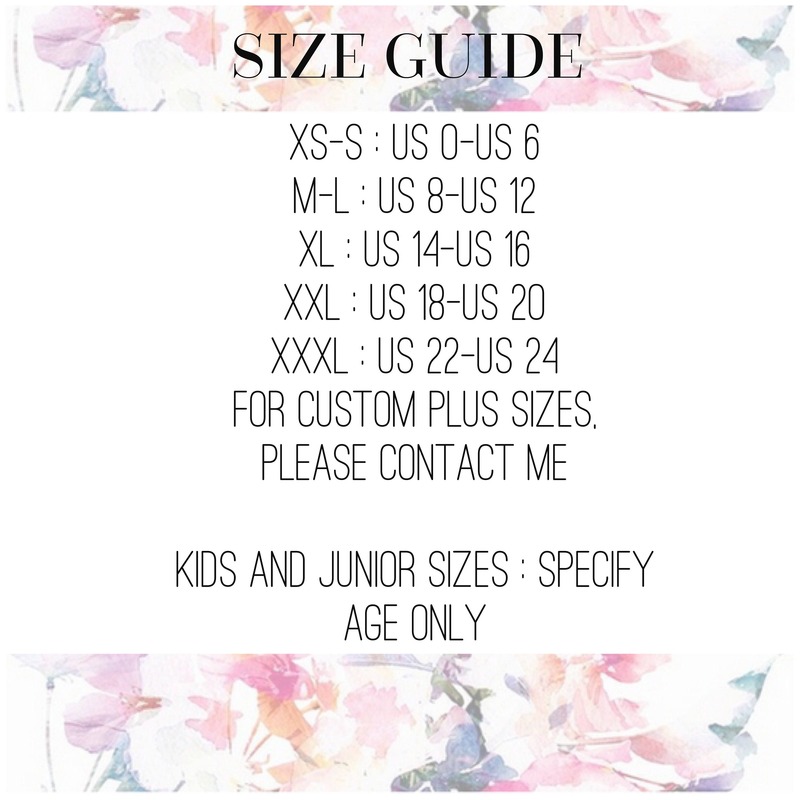 Lace is also optional and has four variants.